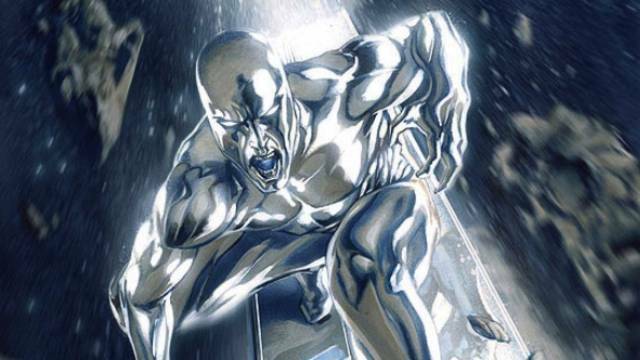 The Silver Surfer is set to return in a new miniseries set after his disappearance in Guardians of the Galaxy’s latest relaunch. 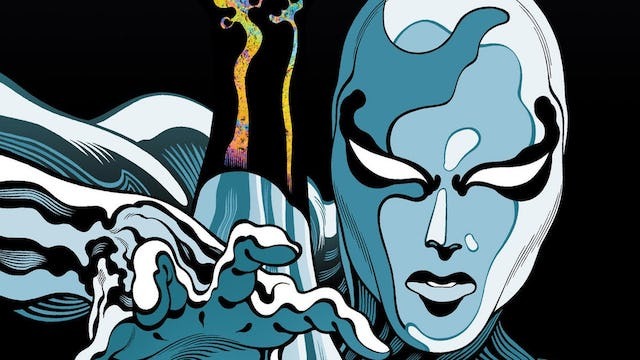 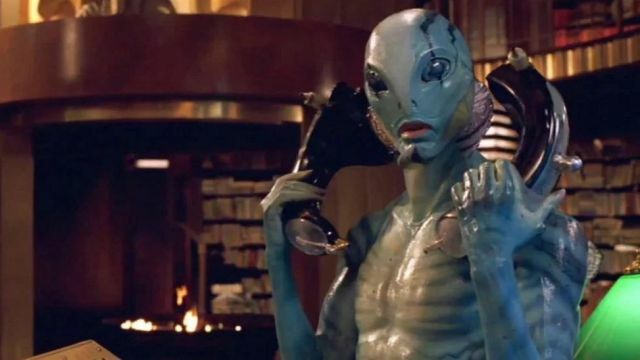 Jones revealed that he was offered a cameo appearance in the Hellboy reboot, and he also shared his desire to play Silver Surfer again. 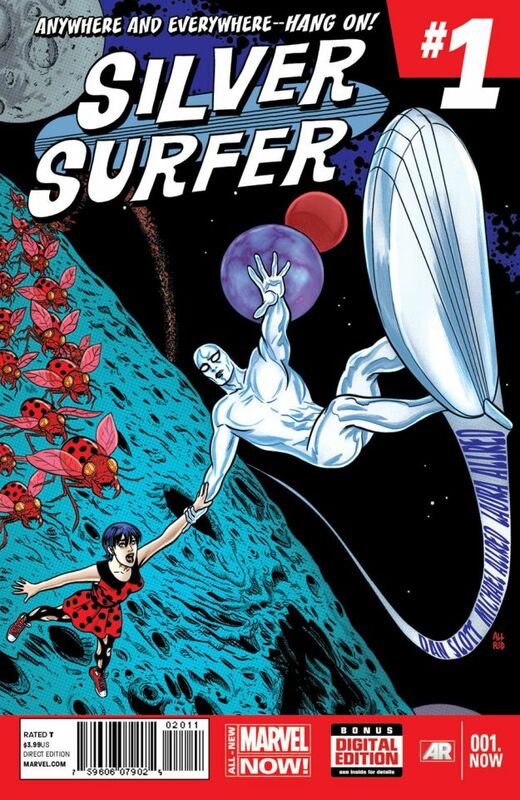 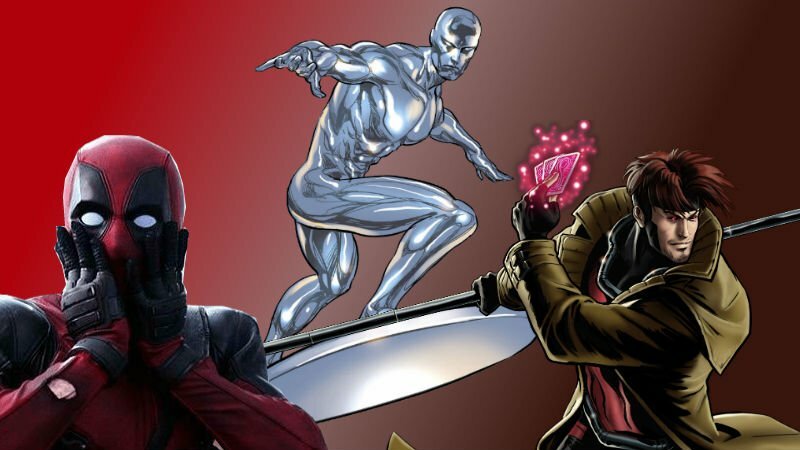 Silver Surfer Movie Heating Up!